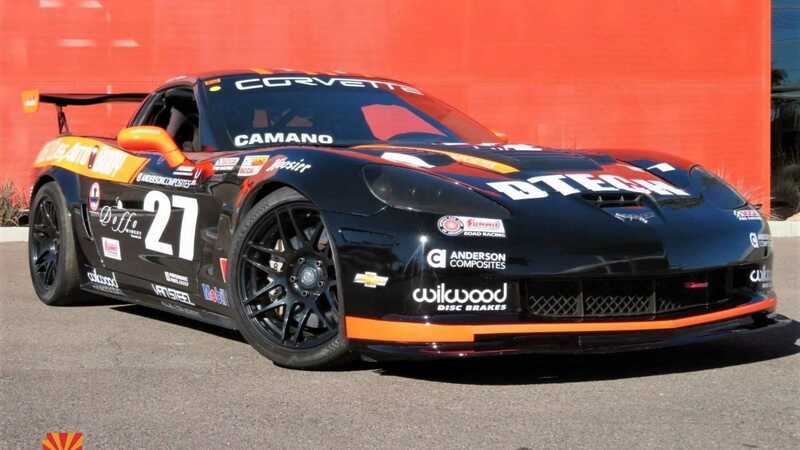 With the 2019 racing season right around the corner, prepare yourself to dominate the amateur racing series with this 2005 Chevrolet Corvette GT2 race car. 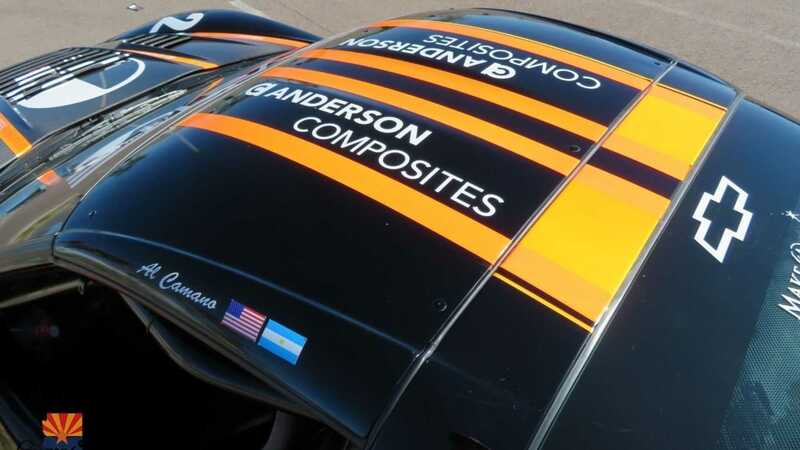 Building a race car capable of winning multiple races from the ground up can get really challenging, expensive, and tedious. 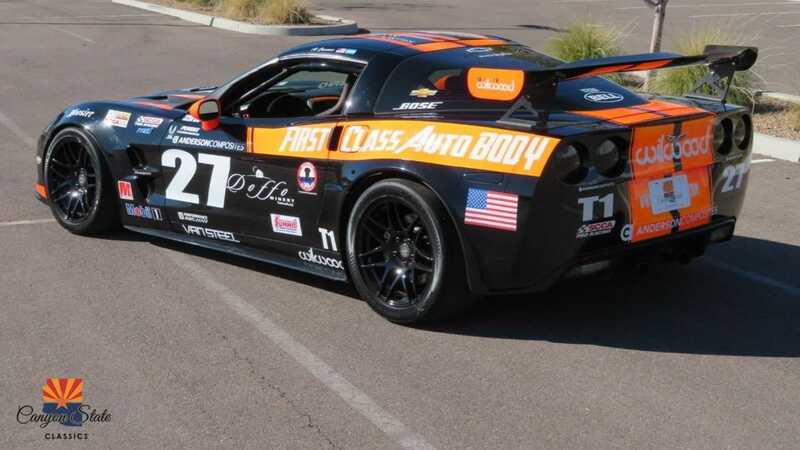 However, if you are looking to start the 2019 amateur racing season in a former race-winning car, then this 2005 Chevrolet Corvette GT2 Race Car currently for sale at Canyon State Classics in Tempe, Arizona is what you need. 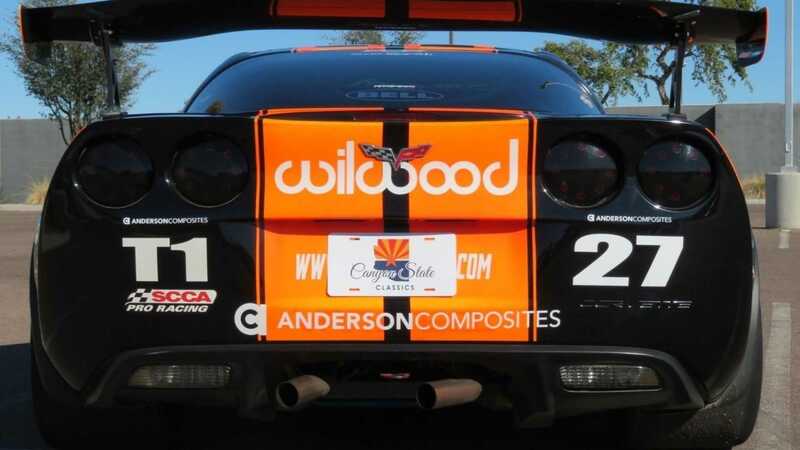 During the last 18+ campaigns this particular Corvette ran between 2011 and 2018, this race car has never had a single DNF. 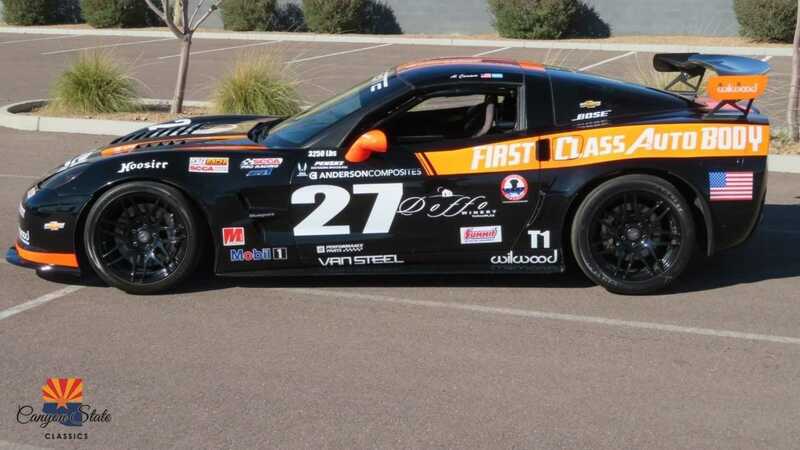 This car began its life as a standard 2005 Corvette C6 street car. 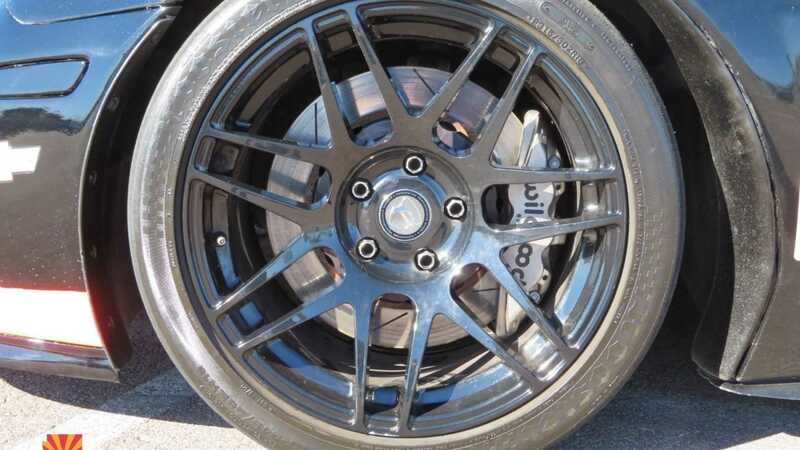 While it was a road going car, it was never involved in any wrecks or accidents and comes with a clean history report. 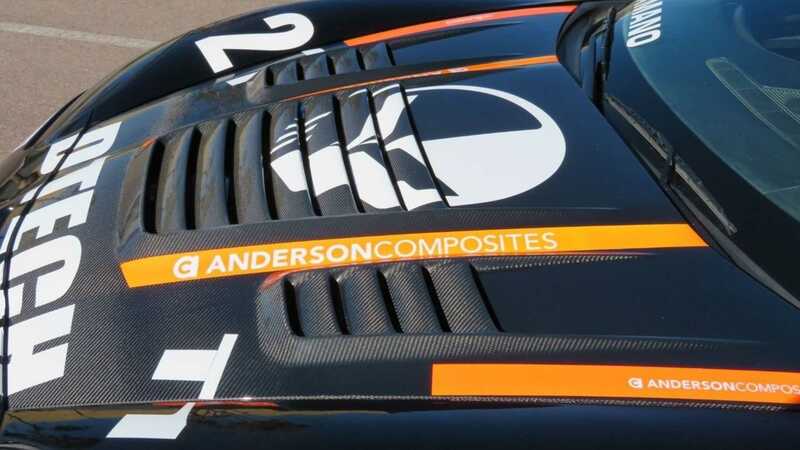 As this Corvette evolved into a race car, it received a full ZR1 widebody exterior retrofit, a LeMans C6R hood, and a rear wing from Anderson Composites, who sponsored this race-winning car over the past several years. 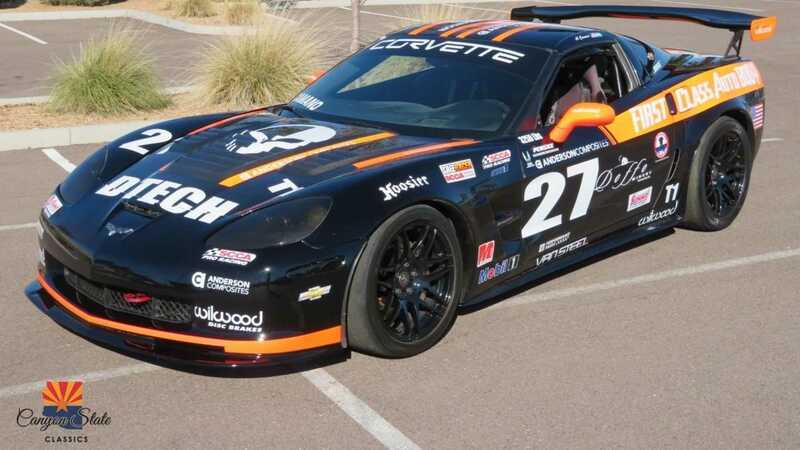 This 2005 Corvette race car is currently running on a set of Forgestar wheels, but it also comes with three OZ wheels and a spare Forgestar wheel. A brand new LS2 crate motor has also been installed into this Vette and the engine has less than 150 miles since the transplant. 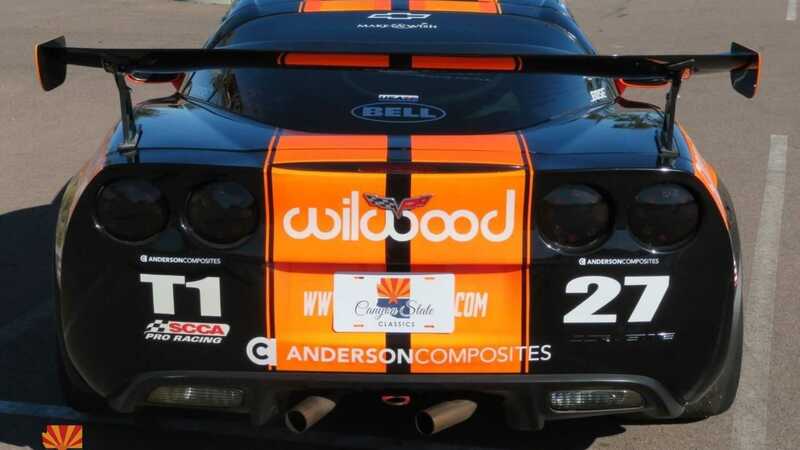 A $12K dry sump oil system is installed as well along with a full Penske remote reservoir racing shocks and coilovers. 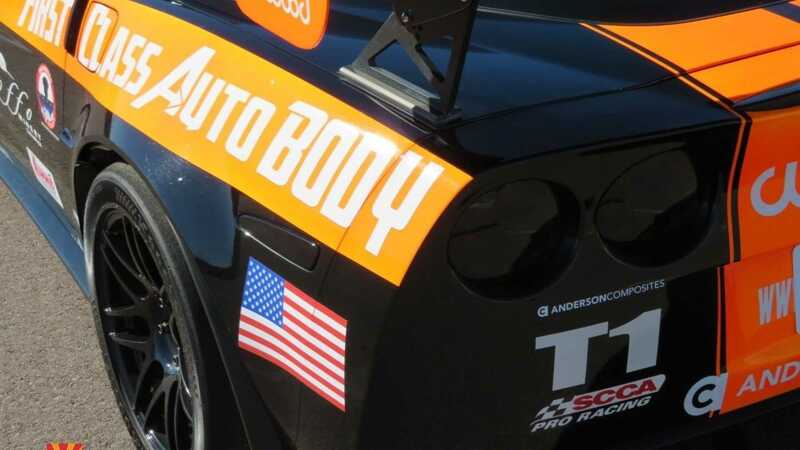 If anyone was planning on building a duplicate of this race car, it would cost nearly $80K and additional expenditure will be needed in order to shake down the vehicle. 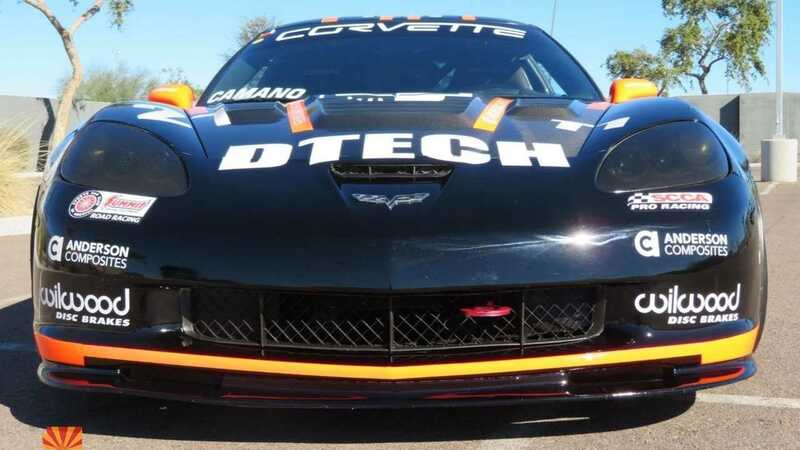 However, the good news with this Corvette is that it is ready to race in its current stage and is setup and eligible to compete in NASA, SCCA, Trans Am, or GT2 racing series. 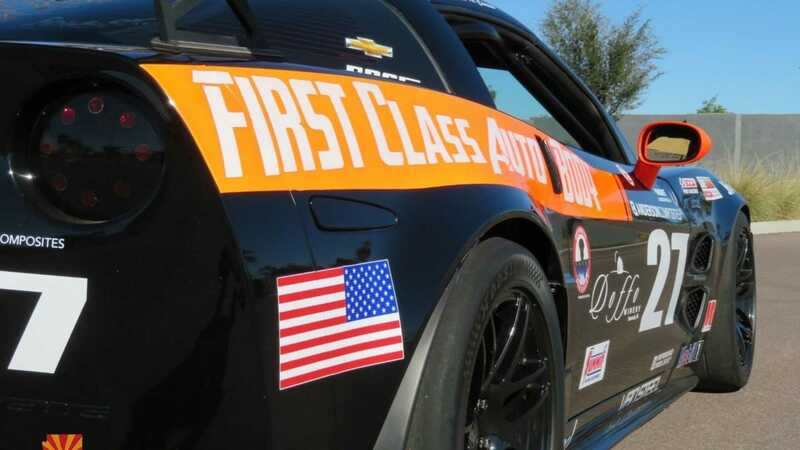 This Vette also comes with a transferable and clean California title and can also be easily converted back to a street-legal machine. 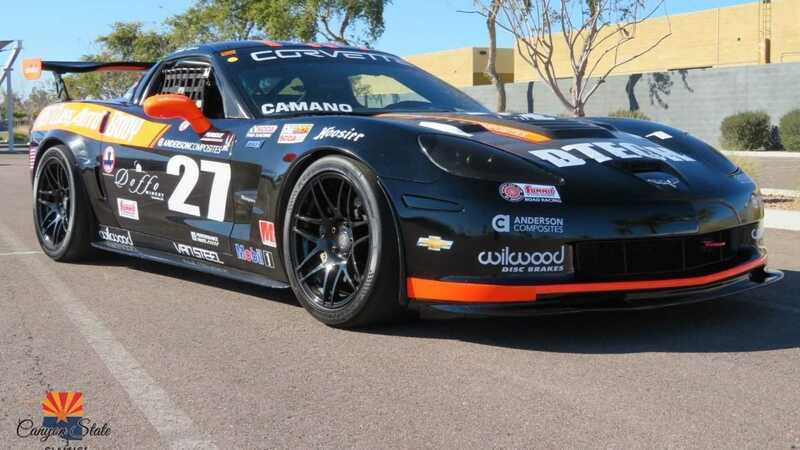 So, if you are ready to start winning some races and leaving your competitors in the dust during 2019 amateur racing season, then you must check out this 2005 Chevrolet Corvette GT2 Race Car currently for sale at Canyon State Classics for $49,900.